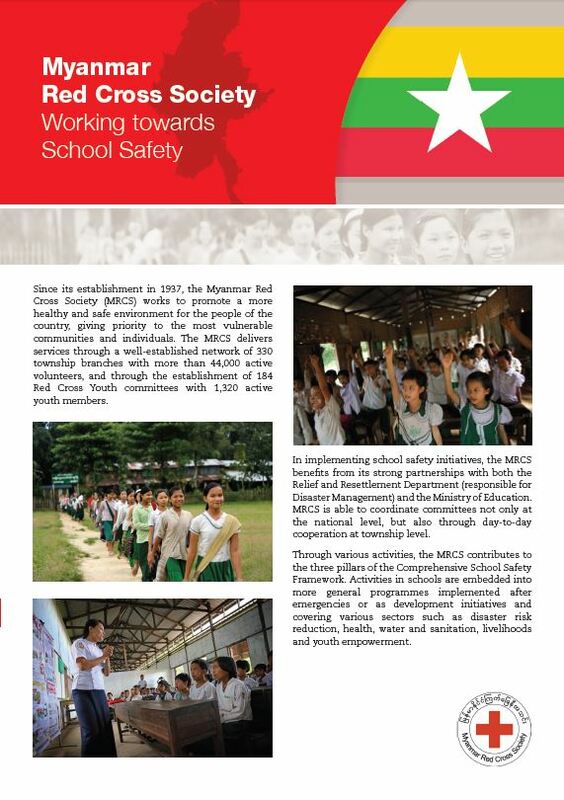 This brochure highlights and maps Myanmar Red Cross Society activities to support school safety, including the challenges and way forward. 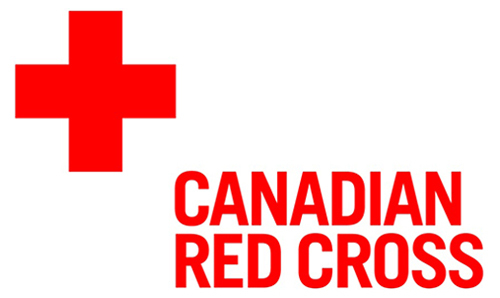 The activities are grouped following the three pillars of Comprehensive School Safety. 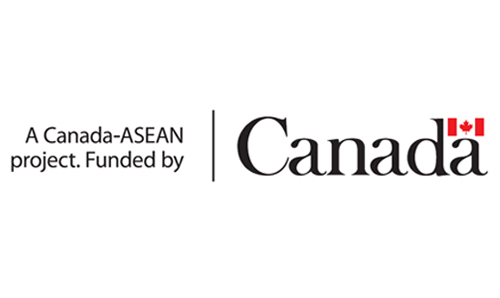 This document is made available for other ASEAN countries, namely, Brunei, Cambodia, Indonesia, Laos, Malaysia, Philippines, Singapore, Thailand, Timor-Leste, and Vietnam.